Chautauqua Co Rural Ministry is supported by the: American Baptist Churches, Lutheran Churches of America, United Church of Christ and Disciples of Christ, United Methodist Church, Presbyterian Church, U.S.A., and the local community. Provided substantial funding in getting the gleaning project off the ground now a successful gleaning program, recovering nearly 320,000 pounds of food that would have otherwise been left in the fields to waste. Provided funding to complete a gleaning project cookbook- not yet at the printers. All recipes are from recipients of the gleaned product or farmers. The cookbook also will contain nutrition facts and little trivia about gardening. Provides funds to ensure 11 weekly meals are offered at the Friendly Kitchen – seven noontime meals and 4 evening meals each week. Over 38,000 meals are served annually. 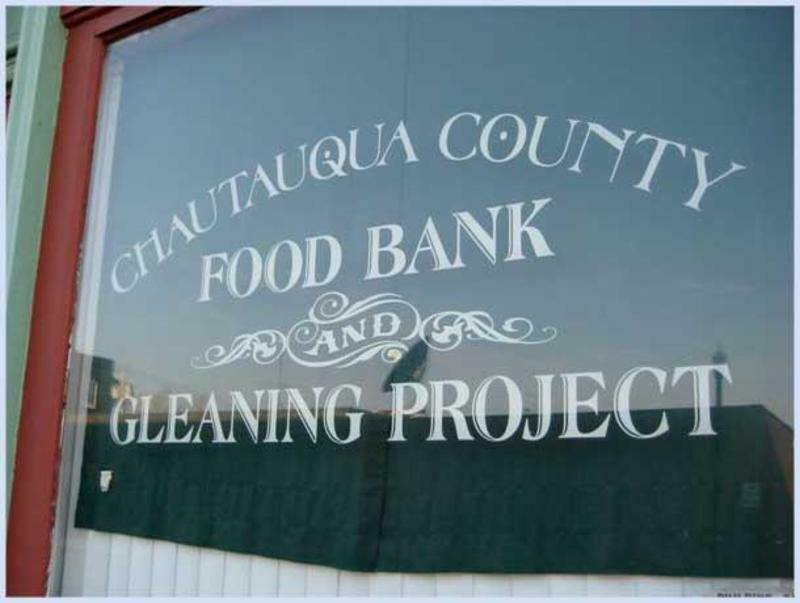 Provides funds to purchase food to ensure the hungry in Chautauqua County have adequate nutritional foods in the event of a crisis in their household. Some 900 bags are given out each month. Provides funds for prescription assistance, travel assistance, and emergency housing. Annually we provide over 200 families with these services. Funds to support our community gardening project. We now have six successful gardens located throughout Chautauqua County. The opening of our second thrift store in Ripley, NY. This opened in October 2004 and we are slowly growing out of our space.